Want to cook the best roast turkey for Thanksgiving? Or are you thinking of what to do with your leftover turkey? 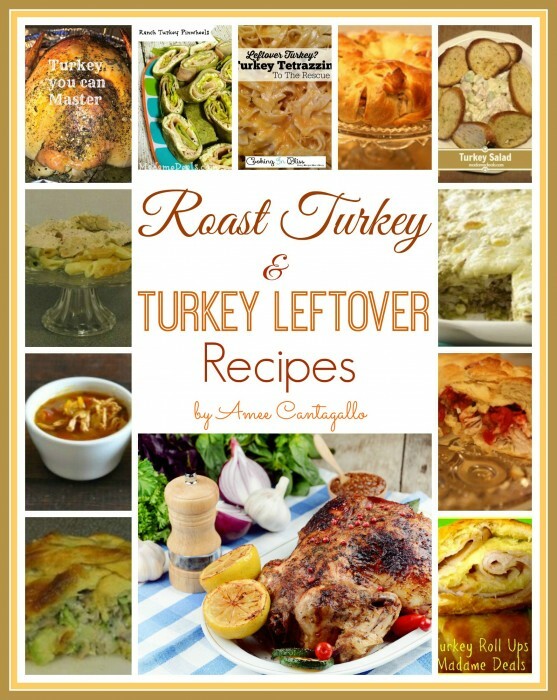 Madame Deals has just what you need, a FREE Turkey Left-overs Cookbook! Just subscribe to her site and grab your free copy.